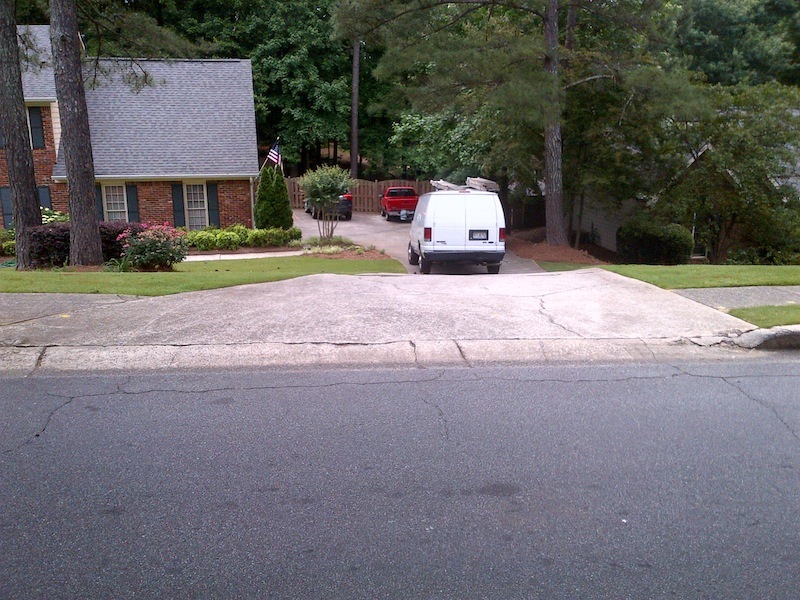 Proudly serving North Atlanta, GA, M.I.S.T. 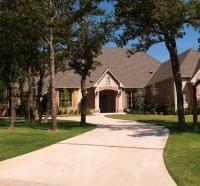 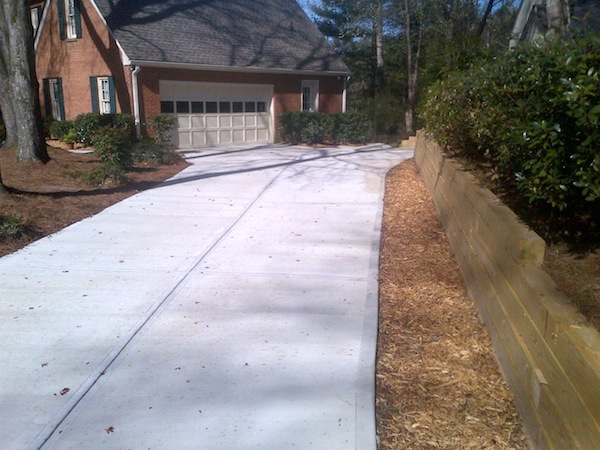 Construction is dedicated to providing the highest quality concrete construction available. 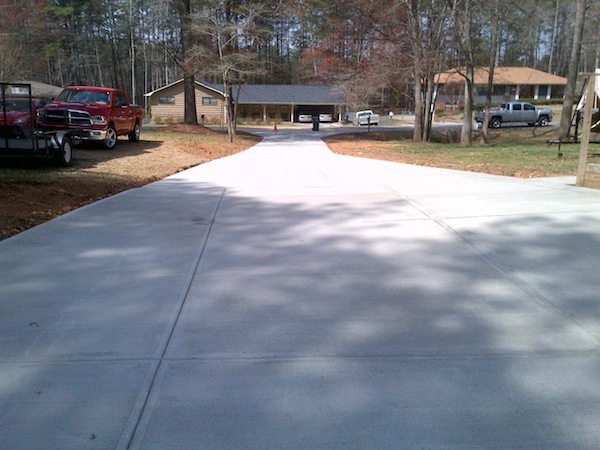 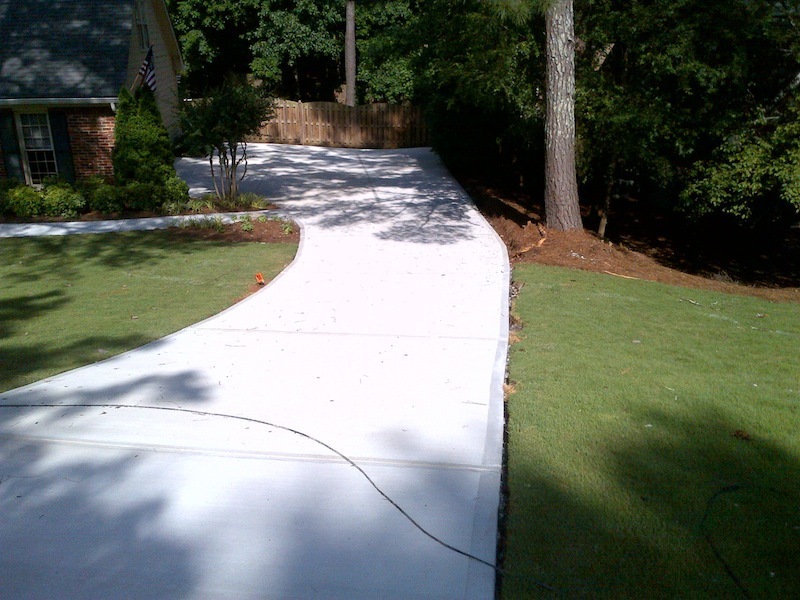 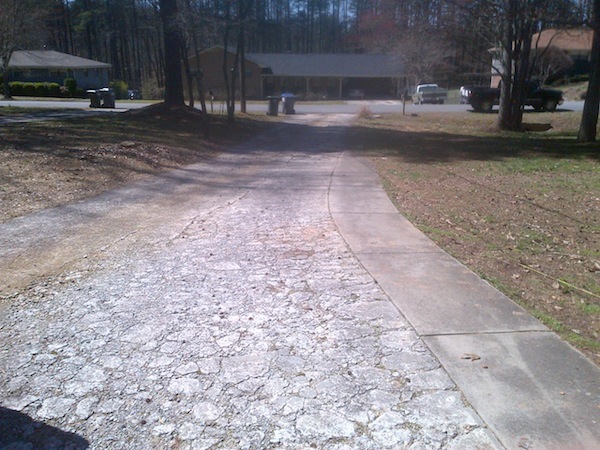 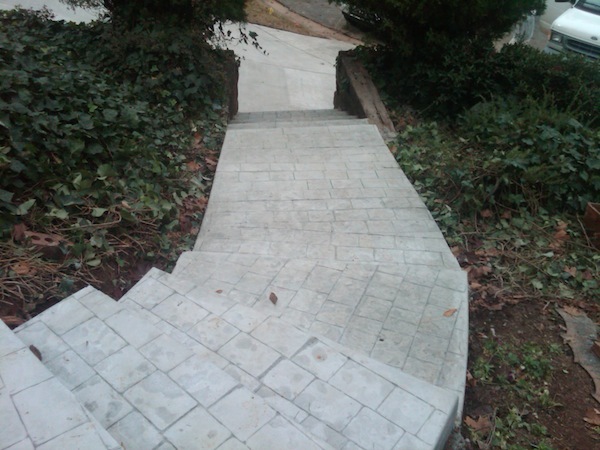 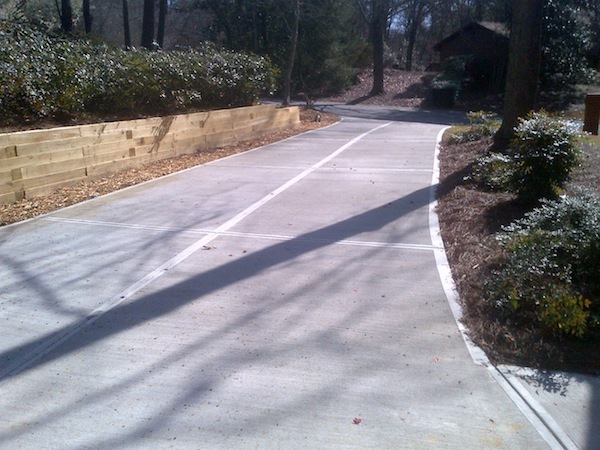 We specialize in and frequently perform a wide array of concrete services, so you can rest assured that your project will be carried out and supervised by experienced contractors. 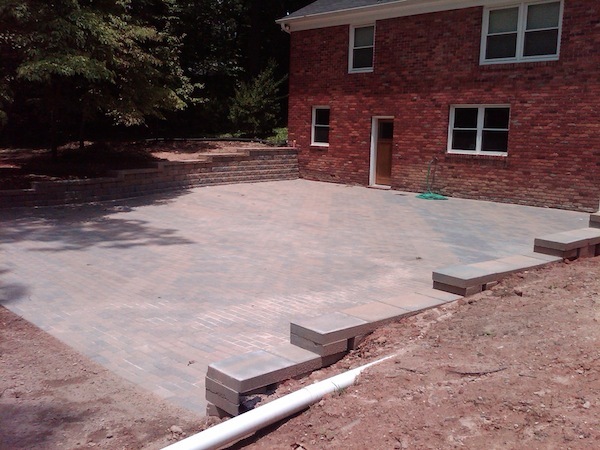 Our highly experienced and trained contractors will work with you from start to finish to ensure that the project is completed to your satisfaction and within your budget and schedule. 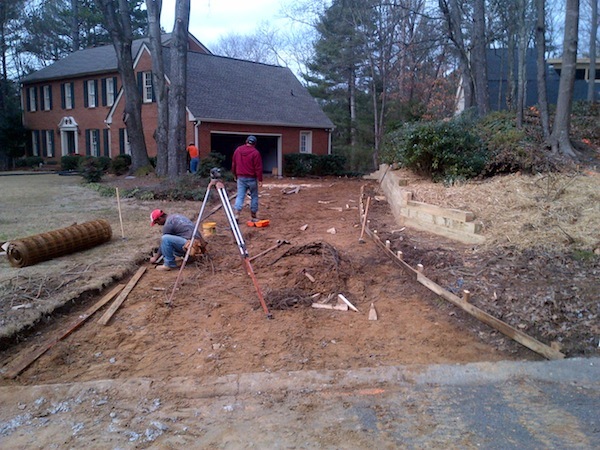 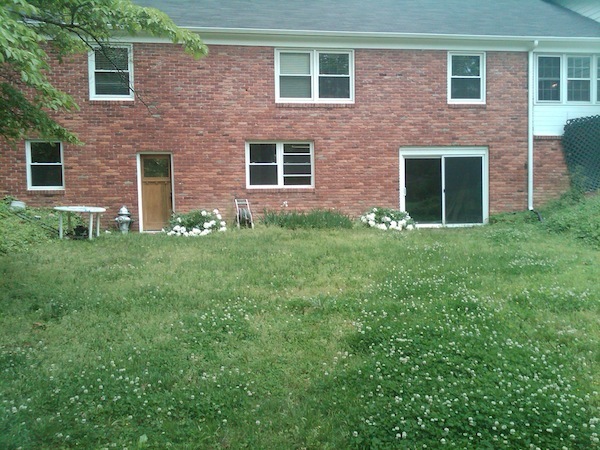 For more information or to schedule a free estimate, please contact us today.